So what is the difference between the Real Techniques Miracle Complexion Sponge and the Beauty Blender? 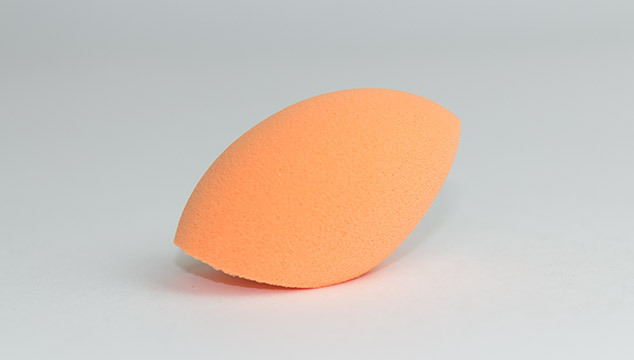 When you first look at the product you will notice that this little orange sponge sports a unique flat edge that is not seen on any other type of beauty blender. I must admit when I first saw the packaging I thought that the little thing had been crushed, turns out nope!, it’s a feature. This one little addition to the sponge makes it really great at working it into the areas that required precision and helps a tonne with apply foundation evenly across the entire face. So I’m not sure if I should class this product as a dupe as with the development work by Sam Chapman they seem to have added a great feature. Both the Sponges are latex free, I know that this isn’t always a biggy to most people but anything that will stop the chance of making my skin react to a product is great. Recently I’ve been reacting to everything, even plasters! I watched a video by Sam Chapman into using the sponge. I noticed that she didn’t first submerge it in water as recommended with the beauty blender. But when I tried to first use it I personally thought that I get a far better result by using it in the same way as the beauty blender. By first placing it in water and using slightly dampened. It could be just down to how I prefer to use these types of sponges (let me know if you guys think the same in the comments below). 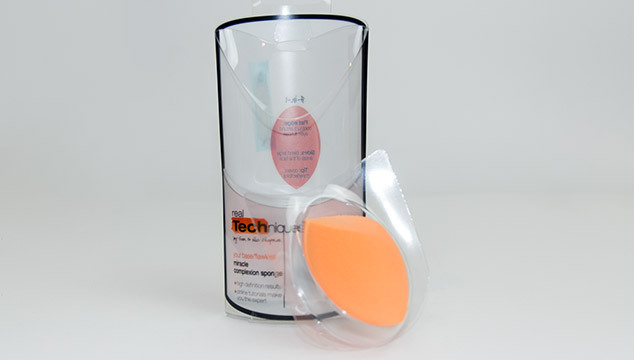 Well I have only been using the Real Techniques miracle complexion sponge for a few days now, and to be honest i’m preferring it for my day to day use the flat edge is super useful. I would think that it might need replacing a touch sooner than the beauty blender but for the price difference you can buy 2 for the same amount as the beauty blender. I will be creating a video comparison in the upcoming days of the Beauty Blender vs Real Techiques vs Primark so if you’re looking forward to that remember to keep checking out my Youtube Channel (or subscribe). Let me know of any other beauty blenders that I might have missed to compare. 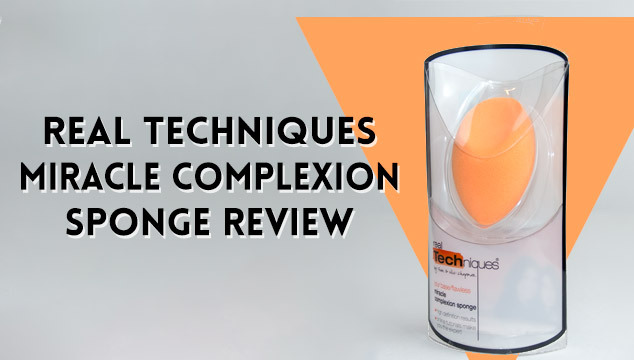 Also remember to share and like with anyone that you think might like this Real Techniques Miracle Complexion Sponge Review.